CUNY J+ is offering workshops as well as a plethora of summer intensive programs. 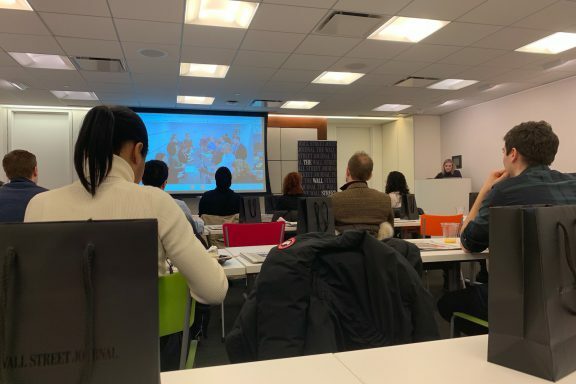 If you’re a junior or senior, why not use the before spring semester to expand your journalistic skills with a series of January Academy enrichment workshops offered by CUNY’s Craig Newmark Graduate School of Journalism? They’re available free to select CUNY undergraduates.